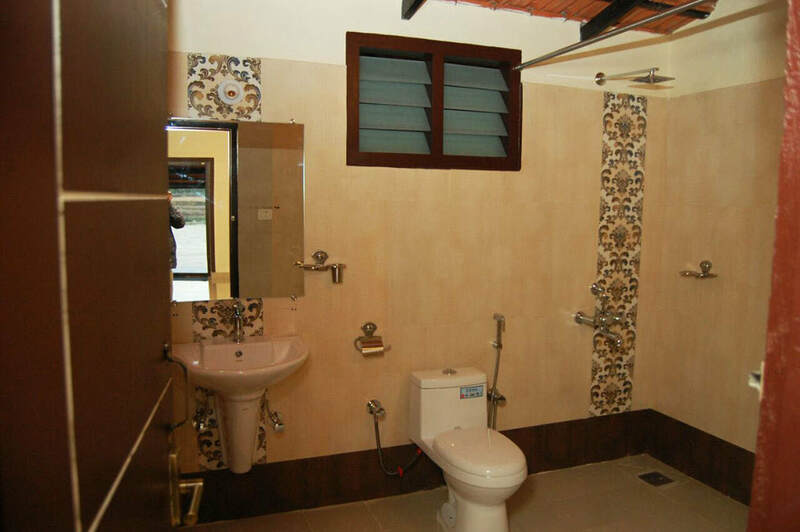 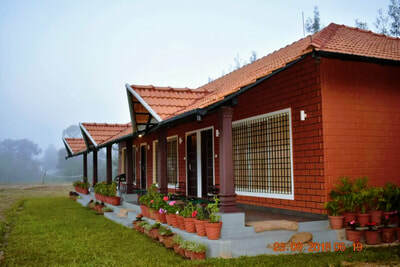 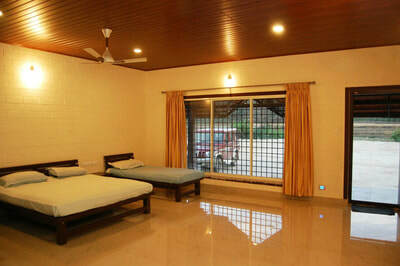 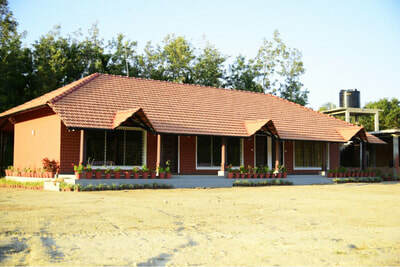 Lavender House is a traditional home located along range of western ghats. 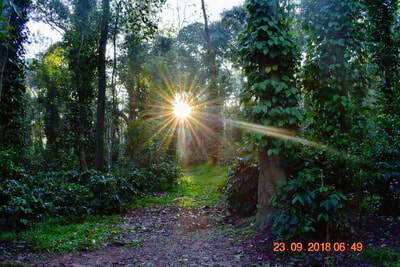 As the estate we are among the best black pepper and coffee producers. 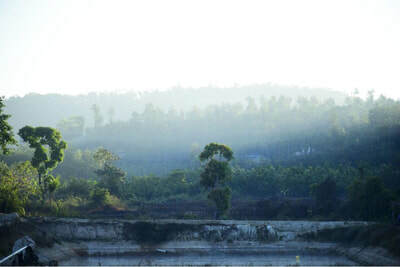 maintaining the traditional way of growing under tree shade. 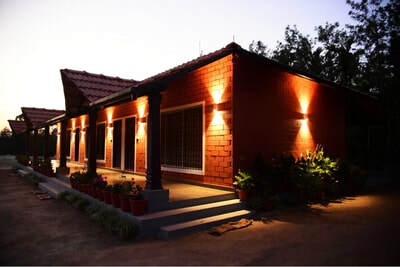 Supporting the ecology and wild birds We the Lavender House are offering a home hospitality, so our guest can enjoy and experience the true and traditional way of life and food of the Maland culture. 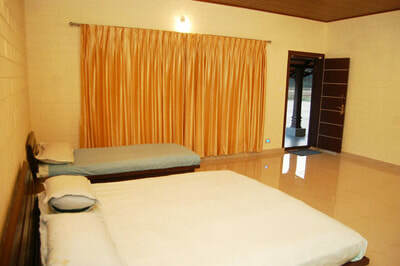 Stretch out from your comfortable bed, open the door and step onto the view of the chilly heavens up above the hills. 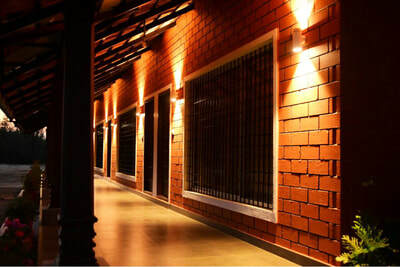 Hear the soothing song of the nature that slithers up to the rooms through moving trees. 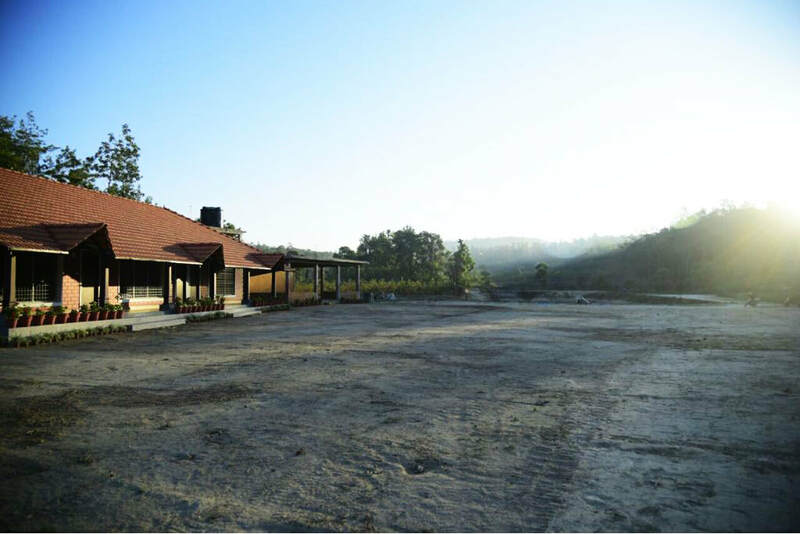 Lavender House Estate & Stay Chikmagalur, the best home stay in Chikmagalur. 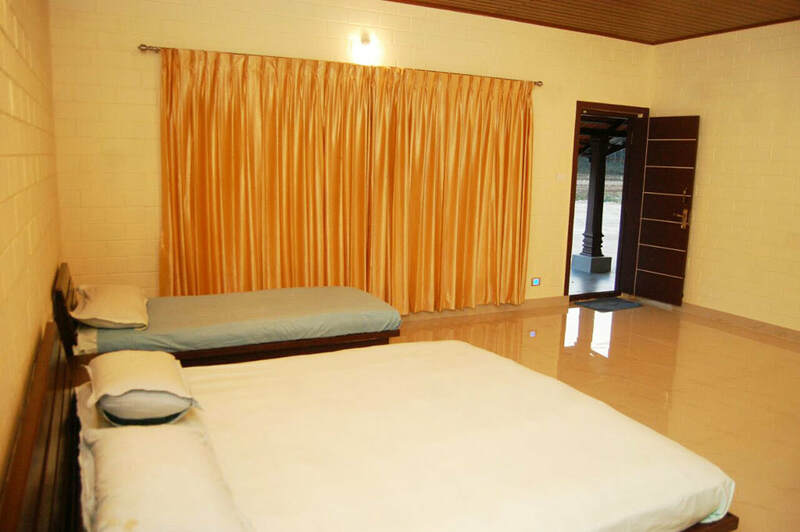 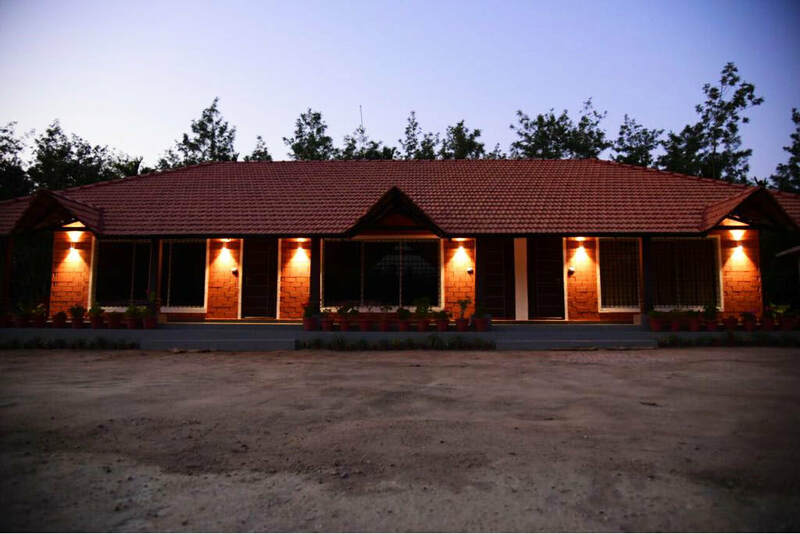 Choose from three spacious rooms in our main guest house, with the views into the north is Baba Budangiri, a mountain range in the Western Ghats. 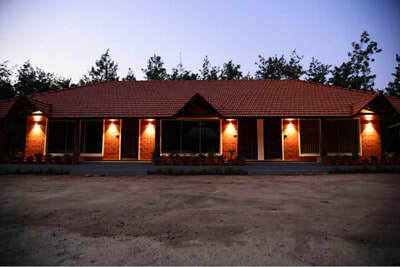 The view of the sunrise and the sunset form a single location make Lavender House unique. 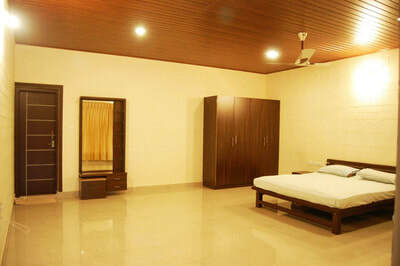 Apart from your choice of menu, We also bring to you authentic Malenadu style food served in our home stay. 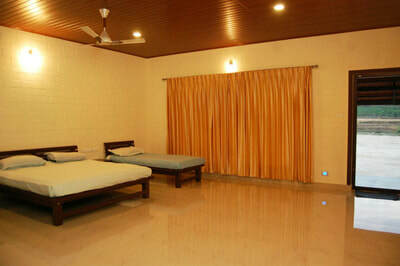 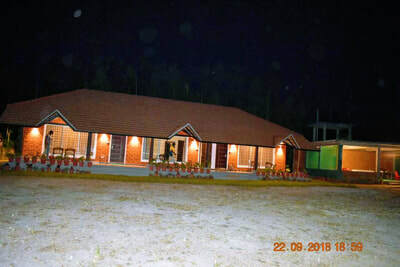 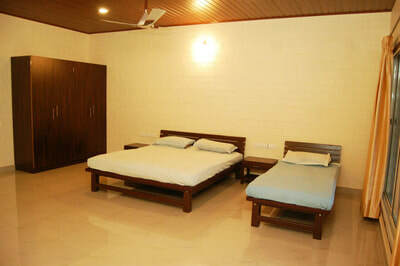 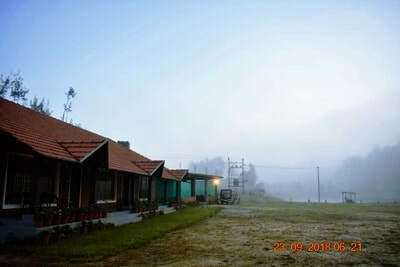 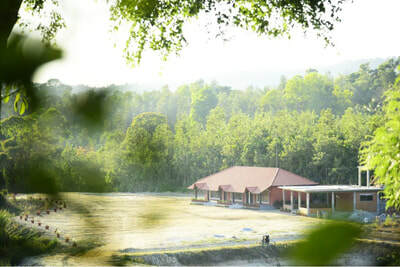 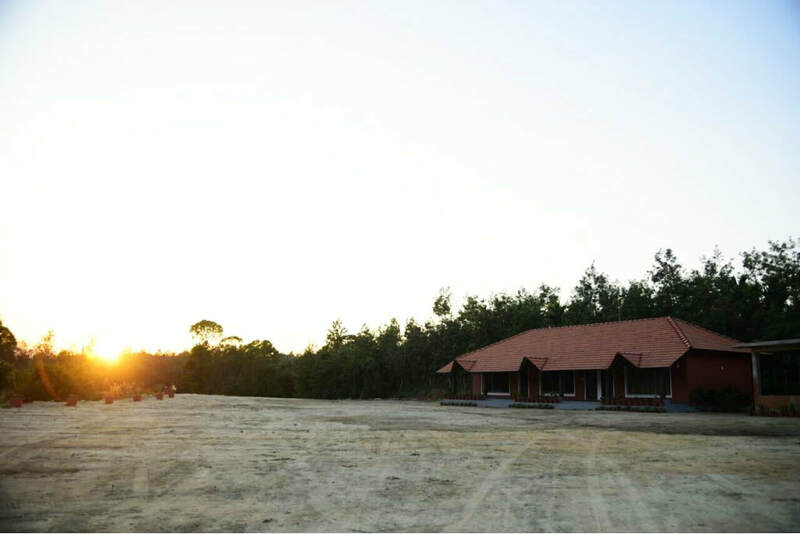 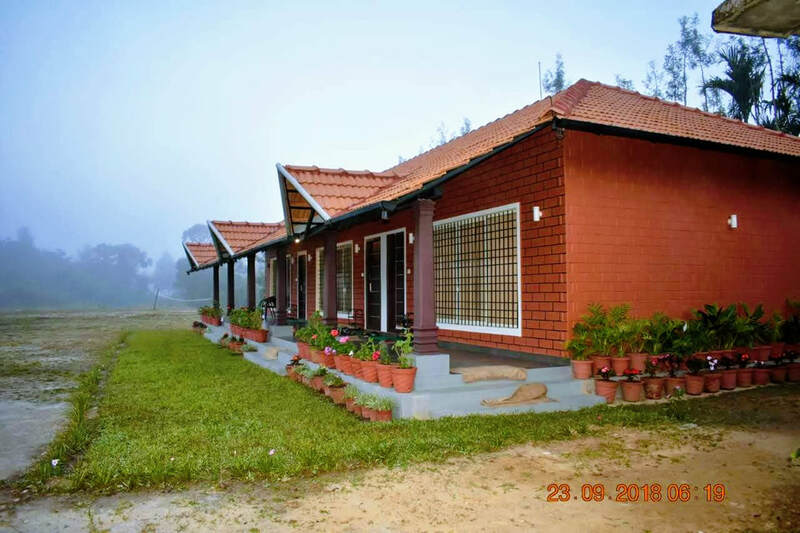 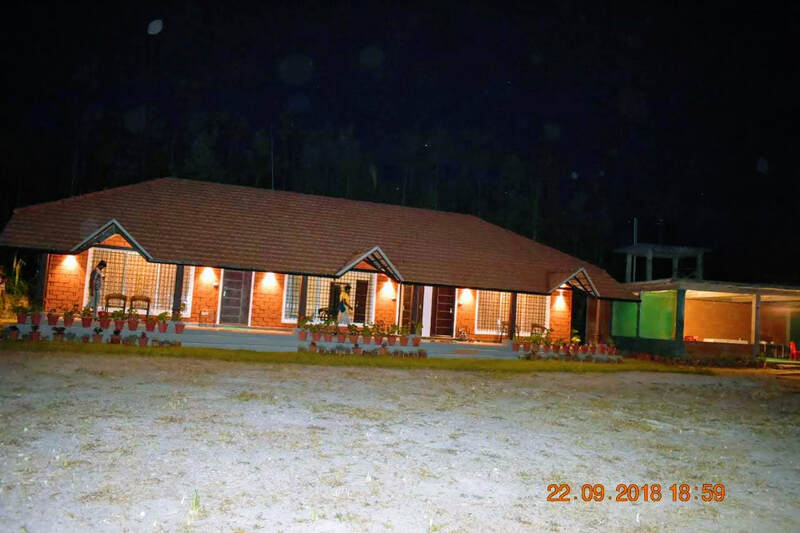 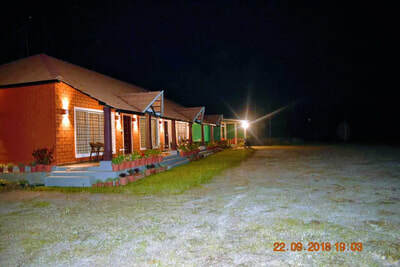 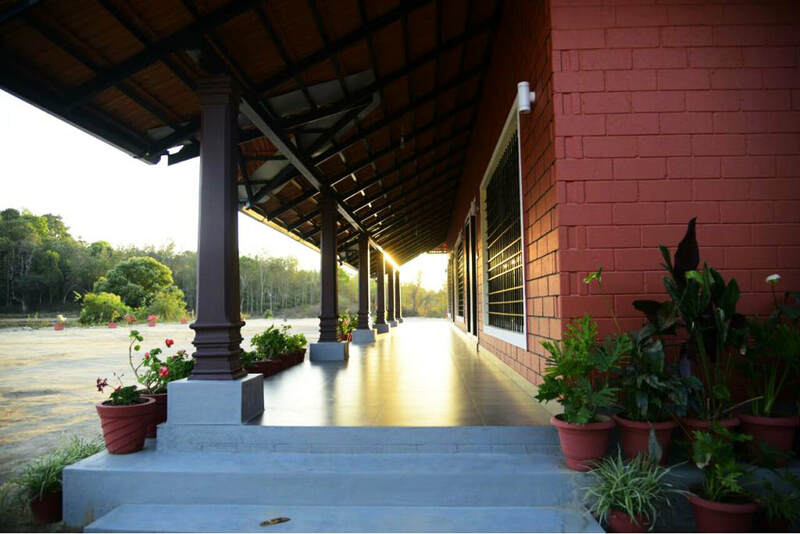 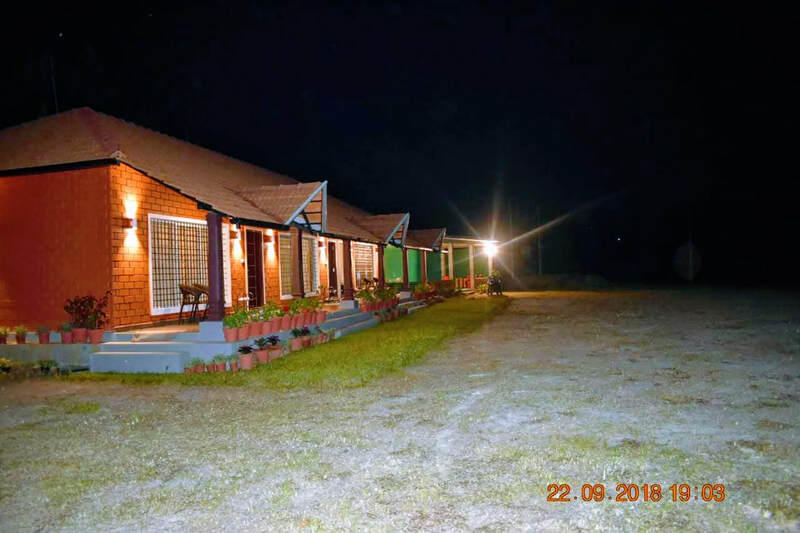 Also enjoy a unique treat of fun-filled activities and enthralling experiences including trekking, Kite flying, gaming, and much more, at our home stay as well. 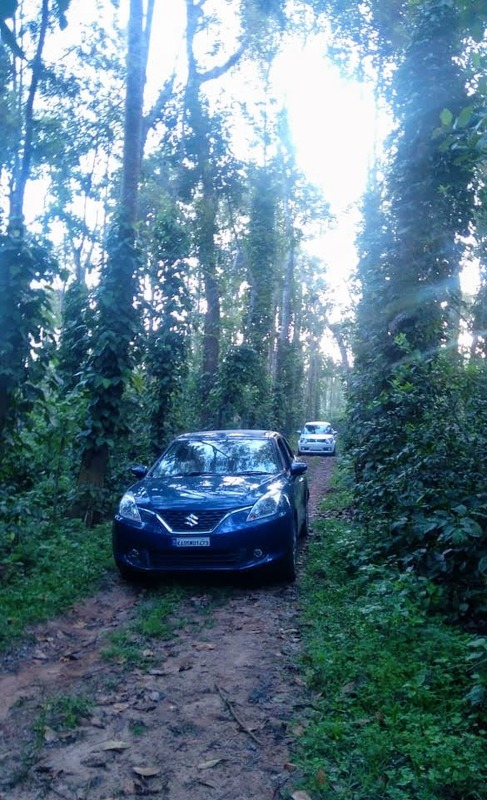 Distance: Mudigere - 17 kms, Sakleshpur - 30 kms, Chikmagalur - 35 Kms, Hassan - 58 Kms, Mangalore - 133 kms, Mysuru - 177 kms, Bangalore - 242 kms. ​Places to Visit: Belur - 20 kms, Bettada Byraveshwara Temple - 26 kms, Aldur Shooting Point - 29 kms, Devaramane Temple - 33 kms, Shishila Srunga Forest - 33 kms, Shankar Falls - 34 kms, Manjrabhad fort - 34 kms, Halebeedu - 36 kms, Dharmasthala - 70 kms, Horanadu - 76 kms, Bisle Ghat - 84 kms, Pushpagiri Betta - 87 kms, Kukke shree Subramanya - 105 kms.